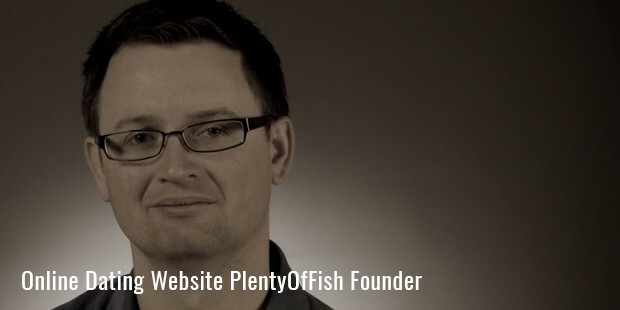 Born in Bavaria in 1979, Markus Frind is a German based internet entrepreneur, who is best known to be the founder of PlentyOfFish. Founded in 2003, PlentyOfFish or POF is one of the most popular online dating sites primarily used in Canada, UK, Australia, Brazil, US and Ireland. While Markus has kept it free to use, revenue is generated through online advertising. They also offer premium services to the POF users, through which they can see the last view of a user profile, and whether a user has seen or deleted a message. The headquarters of the POF is situated on the 26th floor of a skyscraper, the roof of which has a revolving restaurant. where men and women from different parts of the world could find each other, and date over the Internet. The website became a huge hit within a short period of time, especially among users in Canada, UK, Australia and US. With an aim to keep POF free, Markus Frind made use of AdSense for generating revenue. He received his first check worth $1100 in July 2003. By 2004, Markus took over POF as his full-time business. Until 2007, he independently managed the site and all operations related to it. But after that, he shifted in his new headquarters in Vancouver, and started hiring employees. 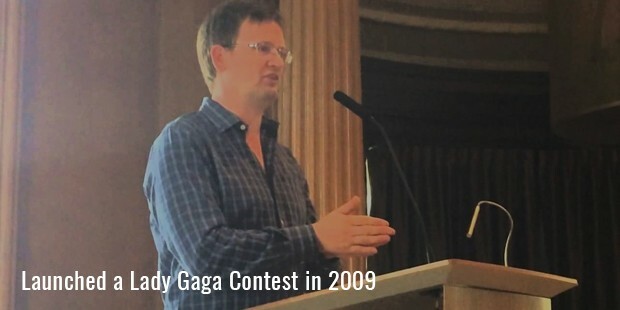 In 2009, he launched a Lady Gaga contest through the site, in which single members were allowed to go to the ‘Fame Monster’ tour of Lady Gaga, and meet her personally. 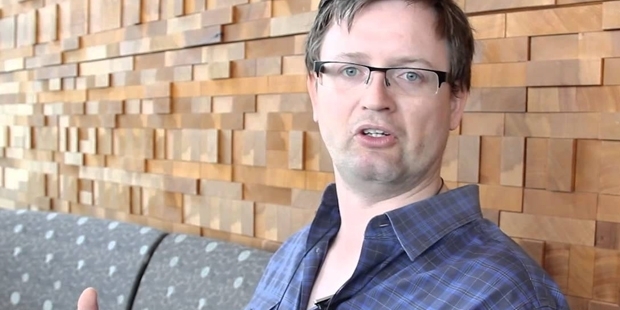 Markus Frind also released PlentyOfFish mobile apps for Android and iPhone devices in 2010. By 2013, around 70% of PlentyOfFish users operated it through mobile devices. In 2014, Markus confirmed that the number has increased to 85%, and it is continuously growing every week. 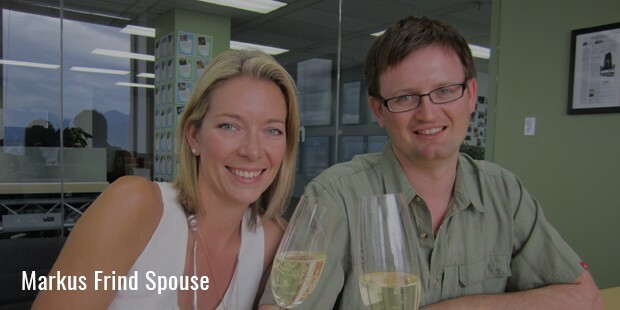 According to Markus, POF has created millions of relationships over the Internet, many of which have resulted in marriage. He proudly states that around 1 million babies have taken birth as a result of POF. Markus Frind also earns an income from his advertising deals, and today, he is serving more than 1.5 billion web pages every month. He started PlentyOfFish without any plan, with no money, and with minimal knowledge about building a web business. But today, his creation is one of the biggest dating sites in the US, and perhaps across the world.